All India Institute of Medical Sciences (AIIMS) Bhopal has invited applicants for the recruitment to the post of Junior Resident. The candidates eligible for the post can apply online through the prescribed format on or before 10 June 2016. 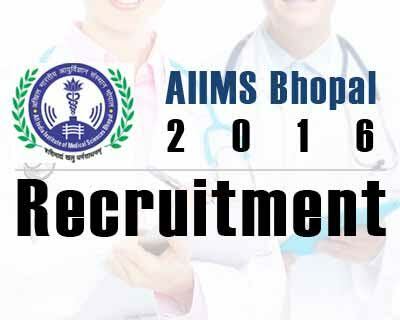 Under AIIMS Bhopal Recruitment 2016, there are 50 Posts for Junior Resident. Candidate should have completed MBBS/BDS or equivalent degree recognised by Medical Council of India and should be registered with MP State Medical/Dental council. candidates can apply online through the prescribed format through the official Website www.recruitment.aiimsbhopal.edu.in on or before 10 June 2016. 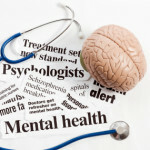 For more details candidates can visit the official website of AIIMS Bhopal.